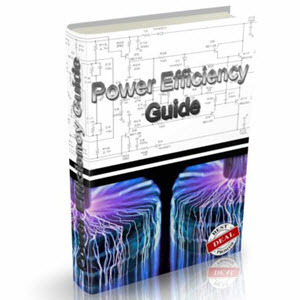 • Develop new energy technologies along with effective implementation strategies. • Develop improved understanding of behavioral impediments at both the individual and institutional level to reducing energy demand and adopting energy efficient technologies. • Develop analytical frameworks to evaluate trade-offs and synergies between efforts to limit the magnitude and adapt to climate change.